The new Lift II is a product of everything users loved in the first generation Lift camera, combined with all of the performance improvements that you could hope for. It blends usability and built to last performance with a best in class detection circuit and top notch photo/video quality. 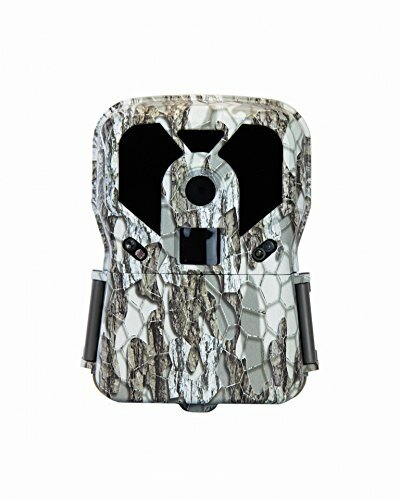 Trail cameras that don't do what they're supposed to cost even more time and money then what they initially save. The Exodus Lift II is built to work all the time, for years to come saving you the hastle. Buy it Now. If you have any questions about this product by Exodus Outdoor Gear, contact us by completing and submitting the form below. If you are looking for a specif part number, please include it with your message.